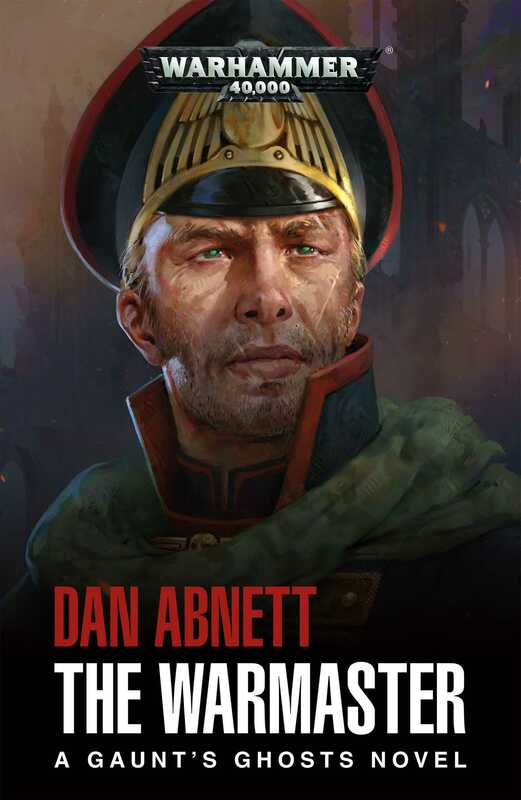 Dan Abnett has written over fifty novels, including the acclaimed Gaunt’s Ghosts series, and the Eisenhorn and Ravenor books. He is the author of the Horus Heresy novels Horus Rising, Legion, The Unremembered Empire, Know No Fear and Prospero Burns, the last two of which were both New York Times bestsellers. He also scripted Macragge’s Honour, the first Horus Heresy graphic novel, as well as numerous audio dramas and short stories set in the Warhammer 40,000 and Warhammer universes. He lives and works in Maidstone, Kent.